Please join me in welcoming USA Today bestselling author Karen Fenech to Conversations today! 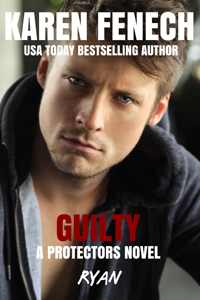 Karen is here to tell you about her new release, Guilty. So be sure and check out the cover and blurb below! And don't forget to check out her bio too and get to know Karen Fenech. THE PROTECTORS: Though they work independently and at times are oceans apart, their ties to each other remain strong. They're related by blood or bond -- these men in law enforcement, government intelligence, and the military who do what others cannot to serve, defend, and protect. The brutal murder of a school teacher appears to be an open and shut case. 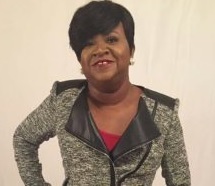 Despite the overwhelming evidence against homeless drifter James Gaines, public defender Faith Winston makes sure she is assigned to defend him. But Faith has an agenda of her own -- even if it means a guilty man will go free. Chief of Police Ryan Crosby ended his relationship with Faith in a breakup that shattered them both, but he has not stopped loving her. When Faith's representation of Gaines makes her a target for revenge, Ryan reenters her life to protect her. He finds himself in a battle to find her assailant, and in a battle with Faith herself who will not trust him again with her heart. But when Gaines escapes from custody, Faith is abducted and Ryan is in a race against time to find her. One woman is already dead and Faith is next. USA TODAY BESTSELLING AUTHOR KAREN FENECH writes romantic suspense novels and short works of suspense. 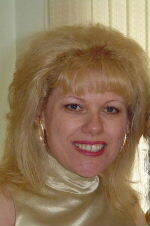 She is the author of the romantic suspense series, The Protectors. Karen's novels and short suspense fiction have received critical acclaim. Her novels have been translated into several languages and have been released in audio by her publisher. When Karen's not writing or spending time with her family, she loves to shop, watch movies, and just kick back in a comfortable chair and read. If you'd like to know when Karen Fenech's next novel is released, sign up for her notification-only news. The Inheritance Book 10 is available now! A pregnant and desperate Jessa McConnell assumes the identity of a coworker to secure her own future, but finds her life in danger when she inherits a book intended for the other woman. The only person who can protect her now is HERO Force member Jax “Aces” Andersson, a former Navy SEAL and the unwitting father of Jessa’s unborn child. Please join me in welcoming the New York Times bestselling author Dana Marton to Conversations today! Dana is here to tell you about a fantastic sale! Her Broslin Creek Boxed Set will be just 99¢ for a limited time (reduced from $4.99). So be sure and check out the cover and blurb below! And don't forget to check out her bio too and get to know Dana Marton. Small town life has never been more interesting - and deadly. Escape to the world of Broslin Creek and experience spine-tingling suspense and heart-pounding romance as three hot law enforcement heroes try to save the lives of the women they love. And the women they love will save them right back. If you love intense, fast-paced mysteries with thrilling romance, these books will have you reading past your bedtime. DEATHTRAP: She'd been "the sick girl" for most of her life. She refused to go straight to "the weird girl". Heart-transplant recipient Sophie Curtis has been in her own antiseptic bubble for so long, she just might not be able to venture out into the real world again. Her spooky body memories are scary enough, but then she finds herself in the cross hairs of a killer. "Love was blind, people said. But lust was blind, deaf and reckless." Ethan Bing hadn't been a great romantic before he became a cop. Whatever shred of optimism he had left after becoming Broslin Chief of Police had been seared out of him by the unsolved murder of his wife two years before. A new case brings the killer within reach just as Sophie pops into his life. She gets through his defenses like no other before, but soon it becomes clear that she's been selected as the killer's next victim. Download BROSLIN CREEK BOXED SET for only 99¢ while you can! Please join me in welcoming my good friend, USA Today bestselling author Lacy Williams to Conversations today! Lacy is here to tell you about her FREE first-in-series novel. Once Upon a Cowboy is a contemporary western retelling of the Snow White fairytale. So be sure and check out the cover and blurb below! And don't forget to check out her bio too and get to know Lacy Williams. Former Navy SEAL Gideon Hale might’ve rescued the princess from freezing to death, but the soldier doesn’t trust easily—or at all—especially when his gut tells him Alessandra is keeping secrets. But as Alessandra begins to fit into his life, he discovers another side to the princess—one that he can’t help but like. Once Upon a Cowboy is a contemporary western retelling of the Snow White fairytale and Book 1 in the Cowboy Fairytales series. Download ONCE UPON A COWBOY for FREE now! 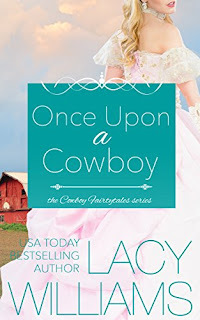 USA TODAY bestselling author Lacy Williams grew up on a farm, which is where her love of cowboys was born. In reality, she's married to a right-brained banker (happily with three kiddos). 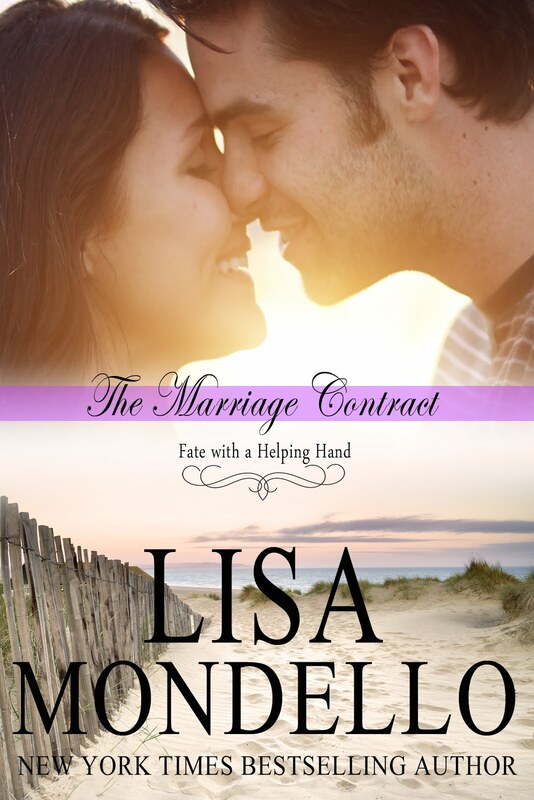 She gets to express her love of western men by writing historical romance. 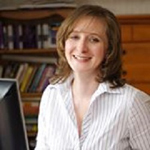 Her books have finaled in the RT Book Reviews Reviewers' Choice Awards (2012, 2013 & 2014), the Golden Quill and the Booksellers Best Award. 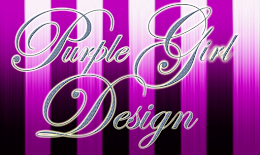 Stay up to date with Lacy’s new releases by joining her email newsletter list http://eepurl.com/GEkWD (copy and paste the address into your browser). 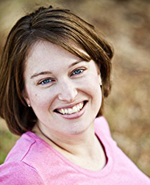 Lacy also writes YA action romance under the pen name Lacy Yager. She has a soft spot for bad boy heroes and heroines with swords. Although her teen years are long behind her, she enjoys writing about the drama and first love that comes with this time in our lives. The Inheritance Book 9 is available now! 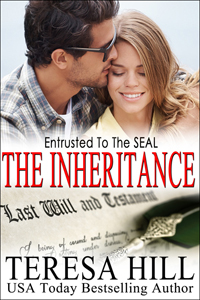 US Navy SEAL Mace Daughtry was shocked when some crazy rich guy died and left him a woman. A fortune and a woman. Half for Mace, half for her. All Mace had to do was convince the stubborn, young widow to accept it. How hard could that be? Mace had no idea what he was up against. 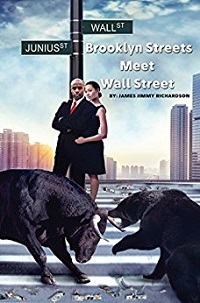 Please join me in welcoming author James Jimmy Richardson to Conversations today! James is here to talk about his new novel, Brooklyn Streets Meet Wall Street! So be sure and check out the cover, blurb and excerpt below! And don't forget to check out his bio too and get to know James Jimmy Richardson. Coming from a ruff section of Brooklyn, New York, a young man climbs the ladder to success and falls in love. His happiness, however, can’t last forever, and an important friendship puts his future in jeopardy. Josh Robinson was drifting through life. When he thinks about the man he wants to be in the future, the only thing he is certain of is that he wants to wear a suit. To Josh, a suit means respect. When people saw his father in a suit, they would go out of their way to call him Mister. For his future, Josh picks one of the professions where wearing a suit is mandatory: securities trading. The second he sets foot on Wall Street, he knows he made a great decision. 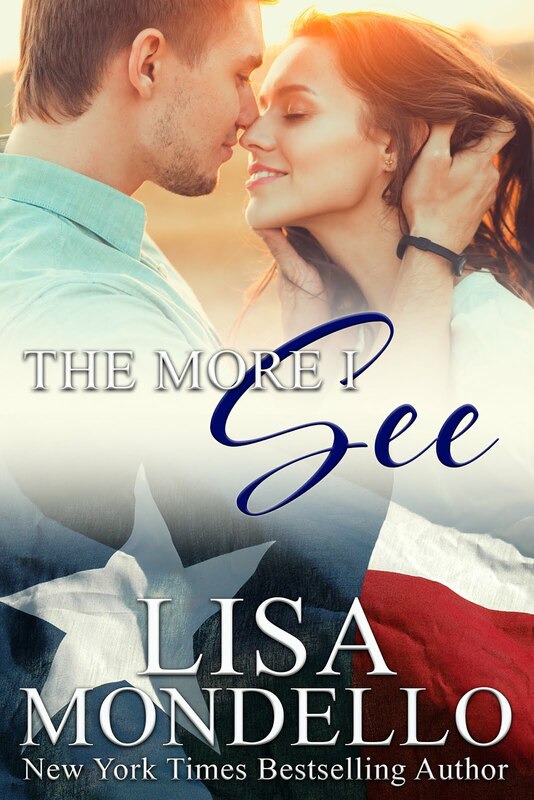 His future looks even brighter when he meets the lovely Lisa. She is gorgeous and intelligent, but their relationship leads to a complicated and messy love triangle that will have severe repercussions for all of them. In this novel of sweet romance and high finance, Josh is forced to make a difficult decision about his priorities and his future. Can he really have the dream job and the dream girl? It had been two years since fulfilling my military obligation. I was working as a security guard at a college and happened to befriend a finance professor there. Professor Dean was around twenty years my senior, but we related to one another as if we were the same age. One morning after my night shift ended, I stopped by his office to chat. To my surprise he asked where I saw myself in five years. I sat there in shock for what seemed like an eternity. We’d never spoken on such a deep level before. He cut off my thoughts and said “if it takes you this long to answer, you have a problem.” He was right. Although I wanted to be a “somebody” in life, I had no direction. No idea of what I wanted to be and no idea of how to obtain that life. So I told Professor Dean that I honestly didn’t know what I wanted to do, but I knew that I wanted to wear suits. My father was a singer in a gospel group, and when he would return home from a singing engagement, everyone would greet him as Mr. Perry. When he wasn’t performing, he worked as a custodian at a hospital. In his work clothes they would simply say hey or hi Perry. At a young age I realized that it was the suits he wore for his performances that made people address him differently. He was treated with respect, and I liked that. The professor said well that’s a start and joked that I would probably have gone through multiple security uniforms by the time I wore a suit there at work. We sat and chatted for a little while longer before I left so he could prepare for his first class of the day. On the train ride home I thought about my conversation with the professor as well as what the future held for me. I knew that I didn’t want to work security for the rest of my life. Not that there was anything wrong with it, but I had way bigger financial dreams than what they would pay me at that school or any other security guard company. The pay for guarding the country’s president and guarding the student body president of some school were of two different pay scales. 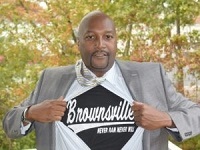 James Jimmy Richardson understands what it is to be a person of color working in the financial services industry. He was born in the Van Dyke Houses in Brooklyn, New York, and spent twenty years in financial services. He has worked as a securities trader, a financial advisor, an account manager for a trading software company, and a compliance officer. 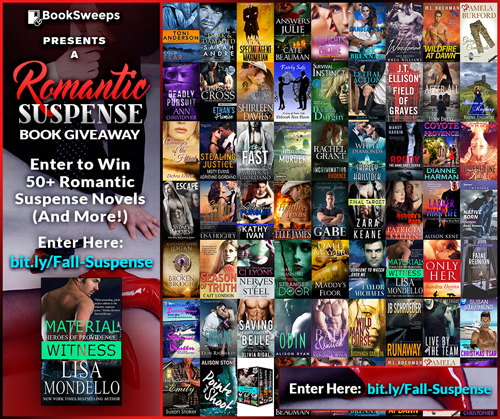 To celebrate fall, I’ve teamed up with more than 50 fantastic romantic suspense romance authors to give away a huge collection of romances, PLUS a Kindle Fire to one lucky winner! You can win my novel MATERIAL WITNESS, plus books from authors like PATRICIA KEELYN and RAINE ENGLISH. Enter the giveaway by clicking here: http://bit.ly/fall-suspense! 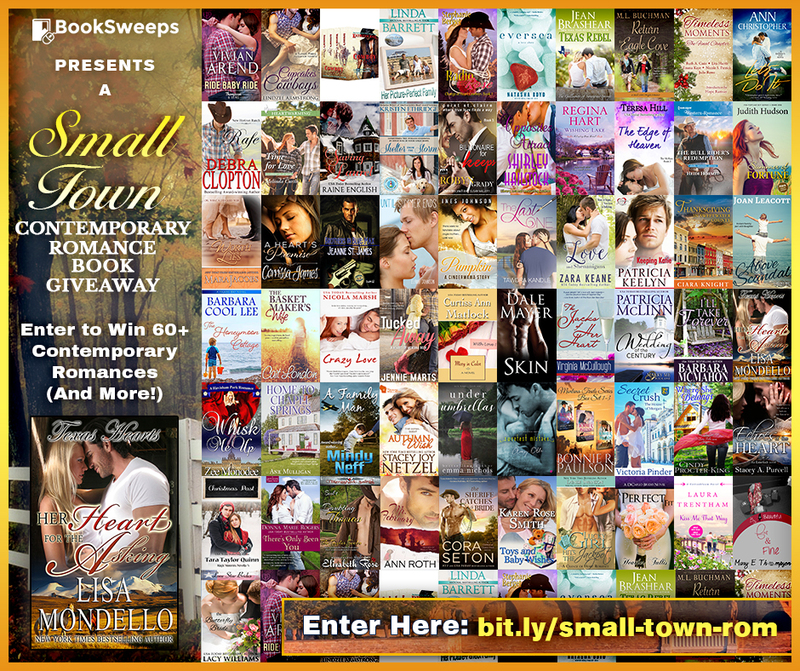 To celebrate fall, I’ve teamed up with more than 60 fantastic small town contemporary romance authors to give away a huge collection of romances, PLUS a Kindle Fire to one lucky winner! 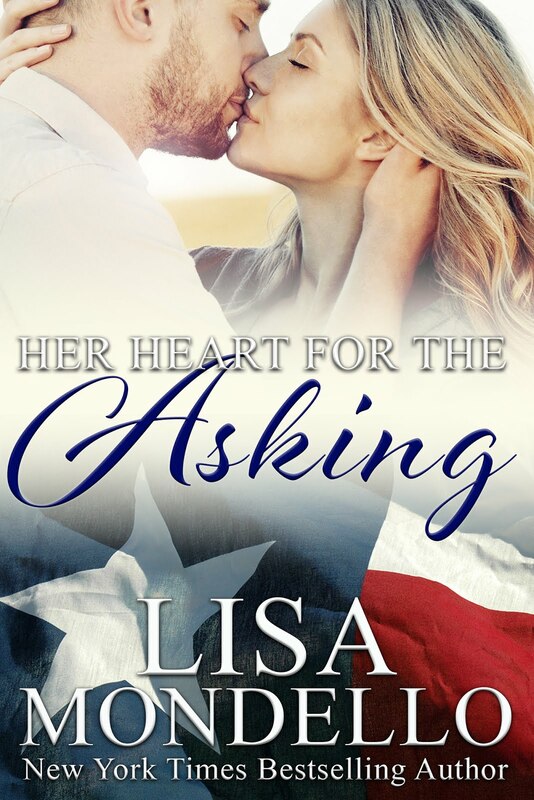 You can win my novel HER HEART FOR THE ASKING, plus books from authors like PATRICIA MCLINN and BARBARA MCMAHON. Enter the giveaway by clicking here: http://bit.ly/small-town-rom! 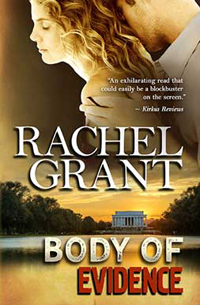 Download BODY OF EVIDENCE for FREE while you can! Rachel Grant worked for over a decade as a professional archaeologist and mines her experiences for storylines and settings, which are as diverse as excavating a cemetery underneath an historic art museum in San Francisco; surveying an economically depressed coal mining town in Kentucky; and mapping a seventeenth century Spanish and Dutch fort on the island of Sint Maarten in the Netherlands Antilles. In all her travels and adventures as an archaeologist, Rachel has found many sites and artifacts, but she’s only found one true treasure, her husband, David. They met while working together excavating a four thousand year old site about to be destroyed by the expansion of a sewage treatment plant in Seattle. Despite their romantic first meeting, she has no intention of ever setting a story at a sewage treatment plant. Rachel Grant lives on an island in the Pacific Northwest with her husband and children.